Your lifetime journey of real Pilates begins the moment you step into our Pilates Perfect Studio! Our clients are 15 to 82, beginner to professional athlete. Our private sessions are the Perfect way to dip your out-of-shape toe – or to plunge headlong with more advanced skills – into a lifelong routine of superior health. We know that every body is perfect for Pilates and its incredible results! See how quickly YOU can transform your mind, body and spirit in just 3 sessions. 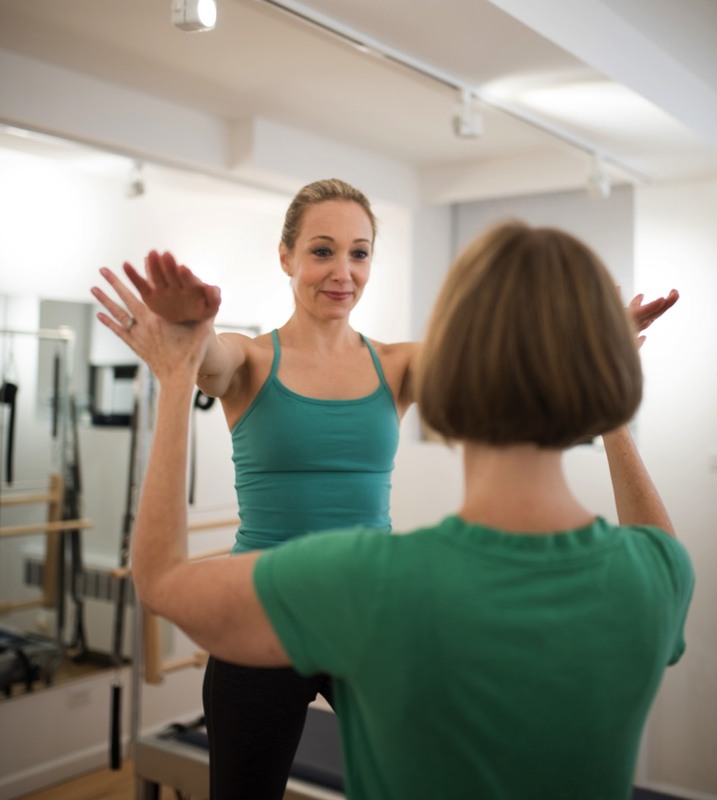 55 minute sessions classical Authentic Pilates™ lessons will incorporate your personal history, needs, and expectations into a personally tailored plan. 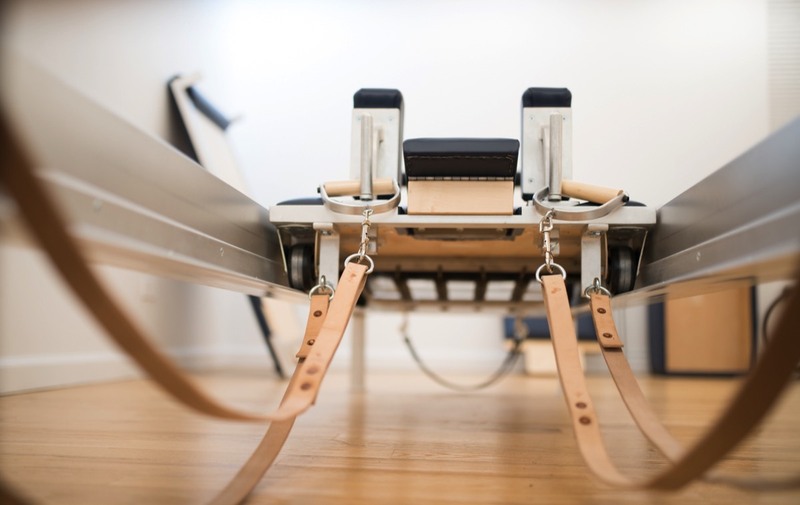 A full range of Basil Gratz apparatus and tower mat work is employed to assure your goals are met; progress is carefully tracked and acknowledged, creating confidence in your Pilates practice. 30 minute sessions provide an opportunity to still schedule a classical Authentic Pilates™ experience when time or other considerations demand an abbreviated session. These workouts maintain and enhance your progress by providing comprehensively optimized routines, with careful consideration given to each individual practice. Pilates Perfect Studio is a passionate professional tribute to the genius of Joe’s revolutionary engineering of exercise movement. 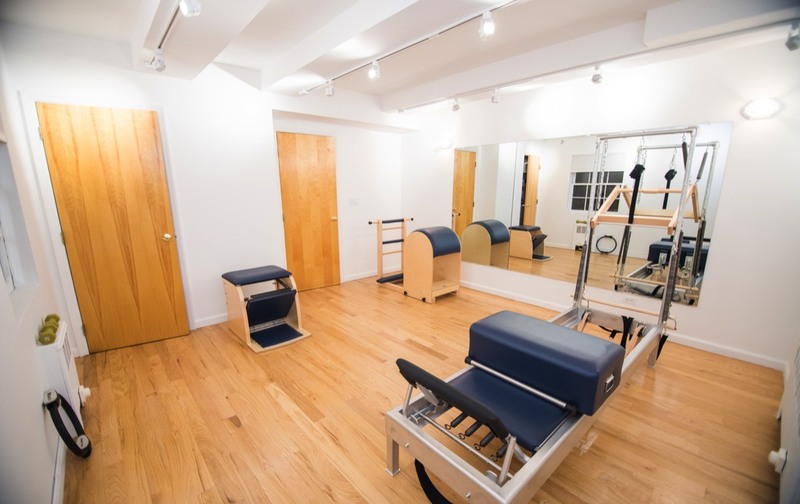 Our beautiful Upper East Side studio will give you individualized attention and results-oriented, focused instruction on all apparatuses. The goal is for the client to have a Pilates experience that fits their fitness level and needs. 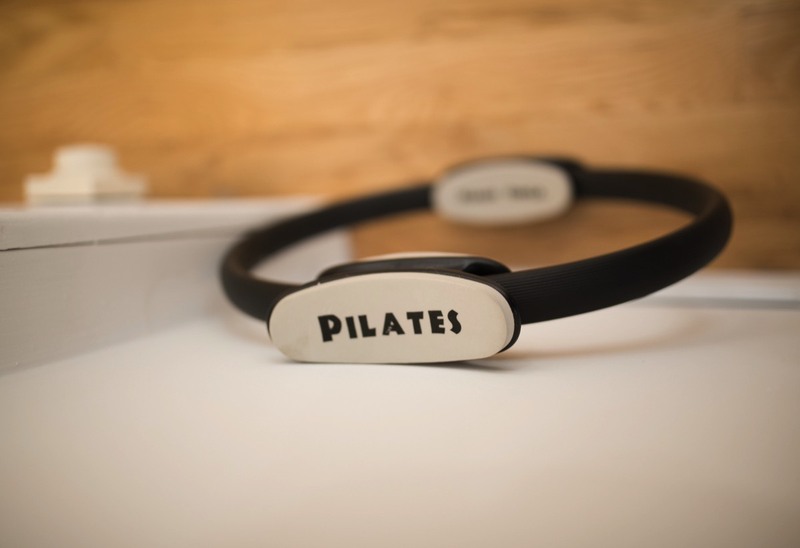 We recommend taking Pilates a minimum of twice of week to get the results that Joseph Pilates himself invented, practiced and promoted till the end of his life. Pilates is unequivocally a way of life-- not a hype-informed lifestyle. This is real Pilates. Come see how it works. Our Gratz Pilates equipment was designed to isolate core stabilizing muscles while providing feedback and contact for the body. His brilliant creations use springs, straps and wheels to develop, align and tone the body as a whole with strength and precision. Pilates exercises are performed with and without the use of the equipment.